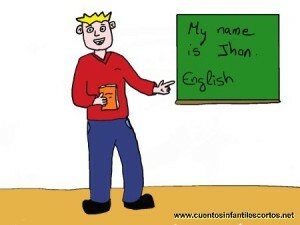 John was an English teacher in Madrid, Spain. He was from England and during his class he always spoke in English and never in Spanish. The pupils really liked him as a teacher, but during the lesson on verbs, they always behaved badly because they didn’t want to spend the whole class repeating verb tenses. They actually shouted and threw papers around every time John tried to teach them the verbs. So John would stop talking until the children were silent, then he would continue with his lesson. 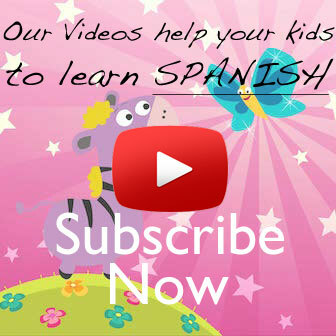 John looked at the child and said in Spanish with an strong English accent: “You have to be patient to get the results you want. So, that´s what I do, I am patient with you. I am the english patient“. And actually, John was the only teacher at school who managed to make pupils be attentive in class in only four months. And he also taught them to be patient.